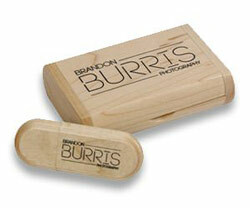 Looking for custom USB drives? 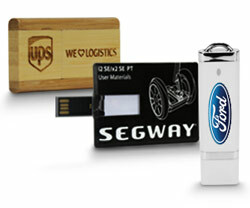 Premium USB stocks the highest quality USB drives and packaging at competitive prices. With our dedicated customer service, quick turn times, and in-house printing, you get the best value in the industry. 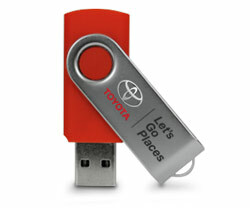 When you want your company logo to be remembered, our branded flash drives can’t be beat. Printed and Assembled in the USA! Welcome to America’s #1 custom USB flash drive company located in Phoenix, Arizona USA. Come and visit our 31,000 sq. ft. state-of-the-art facility where we stock over 1 million dollars in inventory which allows us to assemble, print, package, and ship to you in as little as 24 Hrs. Our team of over 80 members prides itself on expertise, timeliness, and accuracy and we’re the preferred provider for many Fortune 500 companies. 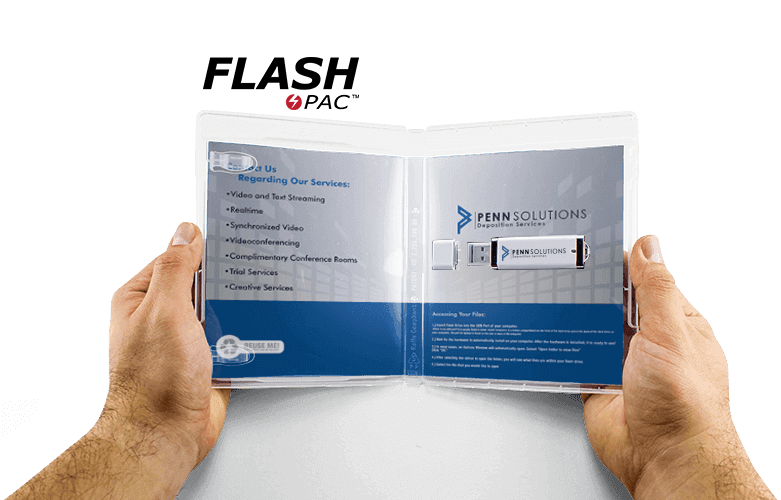 Premium USB is a true electronics company that not only completes consumer orders, but also builds much of the equipment professional companies use to transfer data onto USB Drives. We have solutions to all of your promotional USB Drive needs, so please call one of our friendly and experienced representatives today. You will not find better service anywhere, we guarantee it! Whether you're new or a seasoned expert on custom USB drives, check out our handy Buyer's Guide to give you inspiration and market knowledge to help you make informed decisions. The Buyer's Guide sheds light on the shopping and purchasing process while also offering comprehensive printing and material information that you'll be glad to have. Whether you don't know how to begin or you're having trouble making a decision, this easy guide will help you make the right choice. "I just wanted to let you know that we received our GWU flashdrives this morning, and they look GREAT! Thank you so much for you patience and assistance through the entire process. We will keep you in mind when we order hte next batch for the next academic year..."
"Just wanted to say thank you, we received our drives today and they look great! Getting rave reviews around the offic (even from my extremely picky creative director!). Thanks again, we'll definitely recommend you to others in the future." "...wanted to let you know that the order arrived last week and it looks great! We are all very impressed with the clarity of the artwork and how good the logo looks even in the very small format." "OH MY GOD these look awesome! Everyone is psyched!" 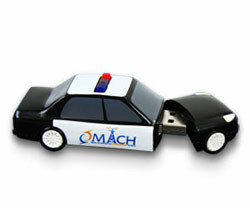 What happens when you are ready to order a customized USB flash drive from Premium USB? Click here to see the five easy steps!